Solid tinned copper bus wire. 105°C temperature rating, 600V. 20 AWG S-W429 Outer Diameter 0.032 in. 20 AWG S-W429 Packaging Dimensions 2.25 in. x 2.25 in. x 2.25 in. 20 AWG S-W429 Weight 0.35 lbs. 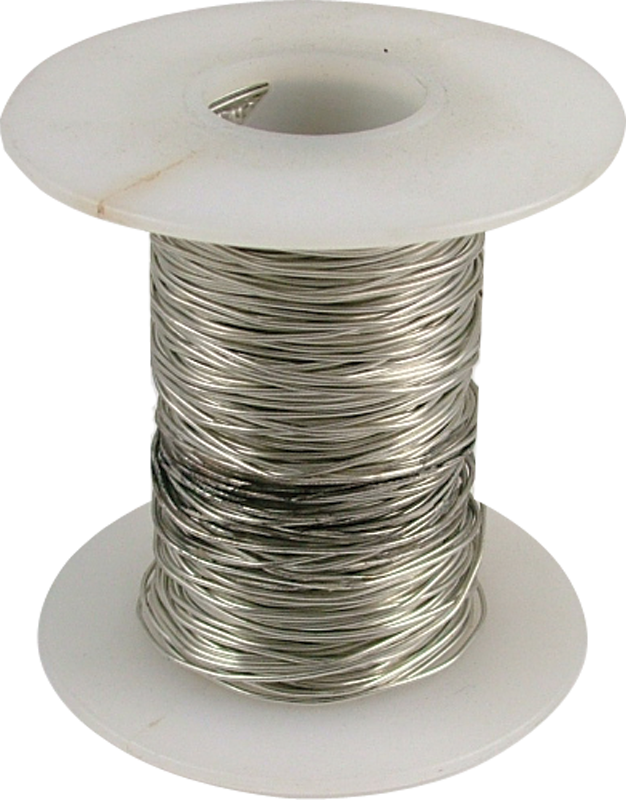 22 AWG S-W428 Outer Diameter 0.0253 in. 22 AWG S-W428 Packaging Dimensions 2.3 in. x 2.3 in. x 2.3 in. 22 AWG S-W428 Weight 0.221 lbs. The wire is what was represented online (it's just bus wire, not rocket science). HOWEVER, the amount of plastic wrap (think feet, not inches)and convoluted wrapping pattern was RIDICULOUSLY difficult to get through, even with pliers and an exacto knife. It was almost as if it was some sort of heat-shrinkable sealant. Not cool and not user friendly.